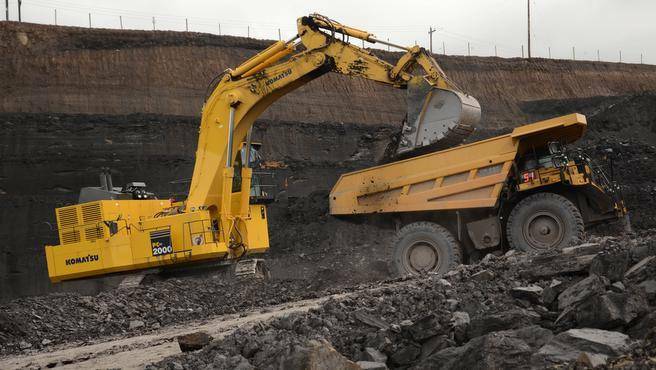 Opportunities exist for skilled and experienced Coal Mining Operators for a mine site located in the Blackwater area. WorkPac is Australia’s leading, privately owned recruitment provider to the mining, construction, engineering, oil and gas and healthcare sectors. We are proud to partner with some of the country’s leading companies to deliver rewarding career opportunities. Looking after employees is important. Through myrewards platform, they offer benefits from retail rewards through to financial, health cover, insurance, superannuation services and more.